Am I too hard on Justin Bieber? Maybe. Does he make it hard for me not to be hard on him? Probably. But, undeniably, once in a while, the Biebs makes me feel things for him. Justin Bieber talked about love and relationships with Australia's The Kyle and Jackie O Show and things got really real. So real, in fact, that his words are going to make you hold off (for once) on your specifically designated Bieber eye-roll. I haven't been in a relationship for a while now. I'm chilling and just hanging out. Just being by myself. I am a relationship type of guy, I love to be in love and I love cuddling and I love all of that kind of stuff but I got my heart broken and so I'm just going to let that heal up. I had a few beers guys, maybe I'm talking too openly? I mean, maybe, Kid Rauhl. But, then again, candidness isn’t always a bad thing. Honesty makes us all seem a little more human. And, the fact that Biebs admitted to his love sickness makes him, dare I say, much more endearing Especially, because he’s actually been trying to show us this side of himself since the beginning of time, and I have proof. Here are seven songs that prove that the singing Canadian has been — and always will be — just a little bit lovesick. I mean, he was letting us know pretty much off the bat. "Thought you'd always be mine, mine." 2. "As Long As You Love Me"
This music video is slightly painful to watch, but if the approximate 1:28 second theatrical intro is any indication, dude is gravely serious about love. The titles of these songs, man. Like a cry for help. 4. "One Less Lonely Girl"
It's really about one less lonely boy, tbh. You + him. He's only gonna tell you an obscene amount of times. 6. "Where Are You Now"
He's clearly forlorn, people. How have we missed the signs? 7. "What Do You Mean?" 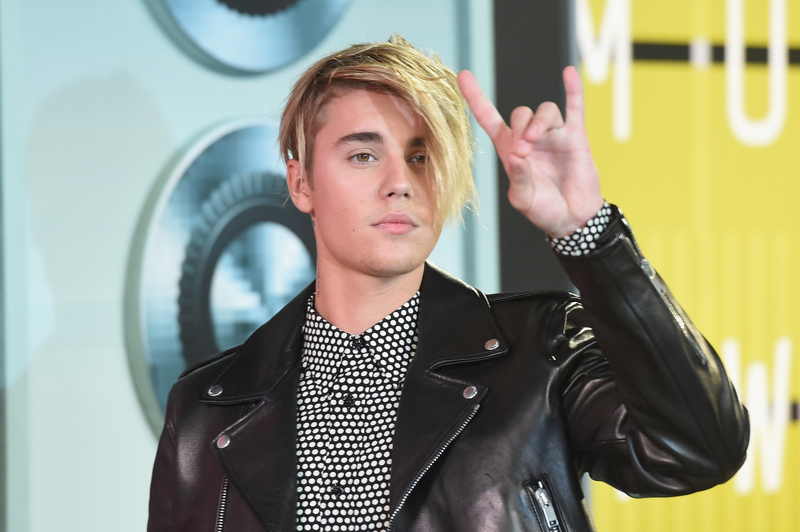 With nothing left to hide, Biebs has taken us to the peak of his love sickness with this song. So, really, this lovesick talk of broken hearts should not come as a shock at all — it's been in his songs since the very beginning.